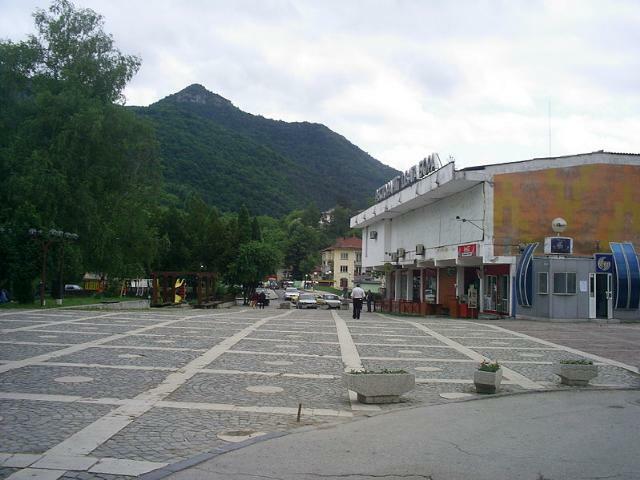 The town of Teteven is located at an altitude of 410 m, in the region of the Balkan mountain, in the River Vit Valley, 75 km away from Lovech and 60 km away from Troyan. Records found by accident show that the region was inhabited from ancient times. The numerous tumuli, located on the spurs of the Vasiljovska Mountain and the Teteven Balkan and along the River Vit and its feeders serve as evidence of the way the Thracians lived. There is proof that a Roman settlement existed here. The bronze and silver sesterts of the Roman emperors Trayan and Commodus, as well as of other emperors from II – IV c, are evidence of the Roman dominance. Traces of Roman roads and watchtowers can be found on the mountain highs, there are Roman bridges over the rivers. The centuries-old forests and the deep rivers supplied food, and the caves abundant in the area used to be homes for the early inhabitants. The findings in the caves Morovitsa, Bayovitsa, Draganchovitsa prove that. The town of Teteven has a rich history. The town’s boom was in 16-18 c. In 1801 it was completely burnt down by the villains and during the next few years was gradually restored. 12 km to the south of the town of Teteven is the village of Ribaritsa. 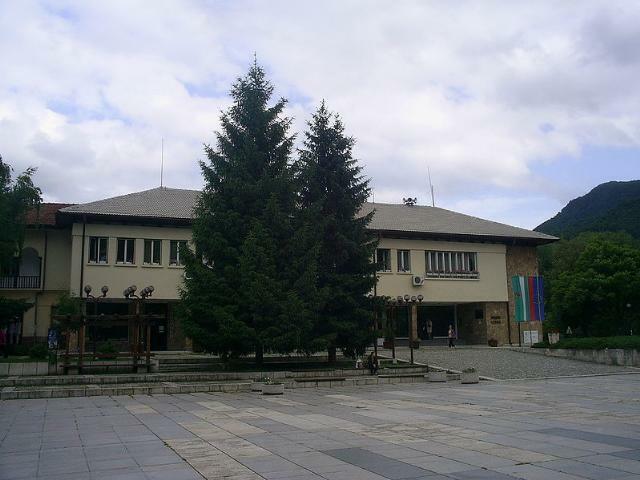 The area is surrounded by the beautiful peaks Petrahil, Cherven, Treskavets, etc. from the Zlatishko-Teteven Mountain, located to the east of the Zlatishki pass next to the low-rising Ribarishki pass. The altitude of the Zlatishko-Teteven Mountain is marked by the highest peak Vejen (2 198 m), which rises in its eastern part. There are other beautiful peaks in the mountain that are also of interest for the tourists – Paskal, 2029 m, Tetevenska Baba, 2071 m, Kartal, 2014 m, Bolovana, 2019 m, Bratanitsa, 1980 m, etc. The Teteven region is located on the territory of the National park “Central Balkan”, one of the most valuable protected areas in Europe.